Design Frontier is the new brand that showcases great design and craft from Cornwall. Our aim is to put Cornwall at the forefront of the contemporary design world. Cornwall holds a rich history of excellence and innovation in both design and making. It was a key region for revolutionary industrial design in the 19th Century, and in the 20th Century St Ives was the birthplace of British studio pottery. Extraordinary designs are still everywhere in Cornwall today – from a BAFTA nominated games studio in Bude, to an FX Award winning product designer in Penryn, and an internationally renowned ceramicist in Mousehole. The idea of a collective identity to showcase the quality and diversity of design and craft from Cornwall came to us during our conversations with over 300 of Cornwall’s creative individuals and businesses. Design Frontier reflects our attitude of being non-apologetic about being a rural region and not measuring our successes and work based on our distance from urban centres. Becca Allen is one of the talented emerging designers in Cornwall, and we are delighted with the brand identity she has created for Design Frontier, making her the 8th designer at our launching showcase. 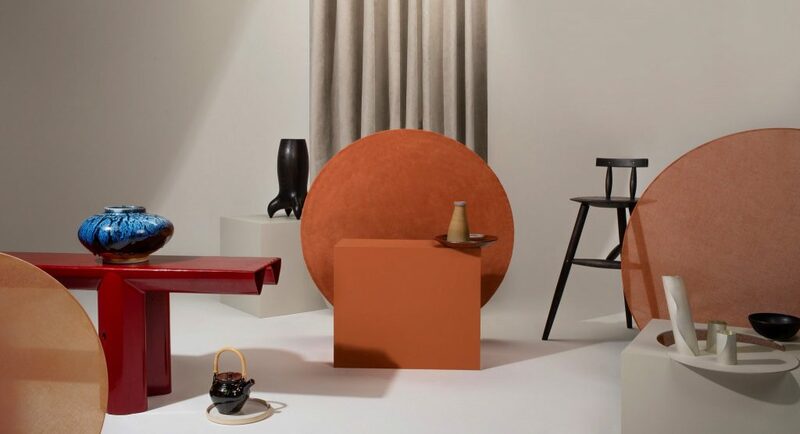 Design Frontier will continue to propel the most exciting designers and makers from Cornwall, established and emerging, to the forefront of the contemporary design world. This launching showcase at British Craft Pavilion is part of the Cultivator Programme, and was made possible through funding from European Structural and Investment Funds, Arts Council England and Cornwall Council, and in partnership with Plymouth University.